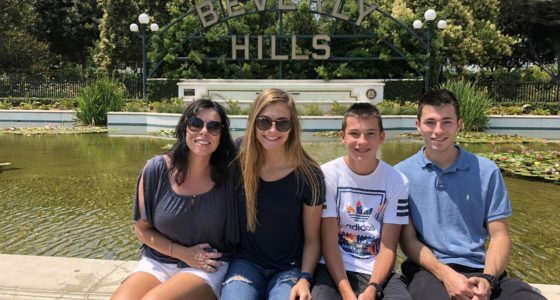 The Miracle Mile is a stretch on Wilshire Boulevard that is the home to four major Los Angeles museums including The Petersen's Auto Museum, The L.A. County Museum of Art, The La Brea Tar Pits and Page Museum, and the Craft and Folk Art Museum too. 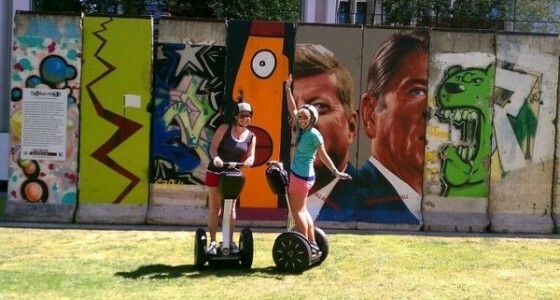 Come explore on our fun and exciting Segway Tour. We call this tour route the "Segway Highway" because that is exactly what it is. 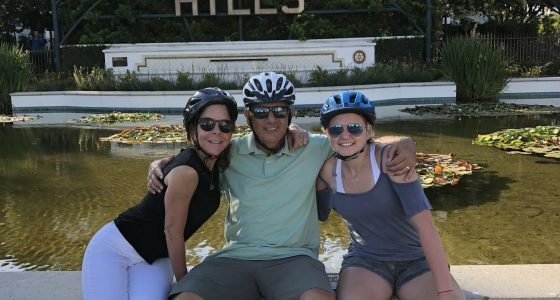 The Wilshire Boulevard Segway Tour is one of our most popular tours in Los Angeles because it offers amazing photo stops, its a great value, and a really really fun ride. 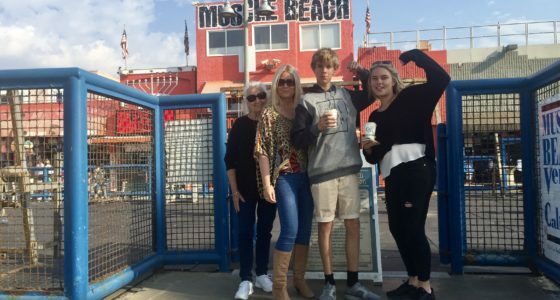 The LA Beaches are an iconic and integral part of life here and getting some sand on your toes is practically a requirement of any visit too. Come see where the locals play. Experience the beautiful Santa Monica Bay, The Pacific Ocean and the pop culture of Santa Monica and Venice Beach. Get into the groove with the best people watching on Earth and enjoy some fabulous vibes. 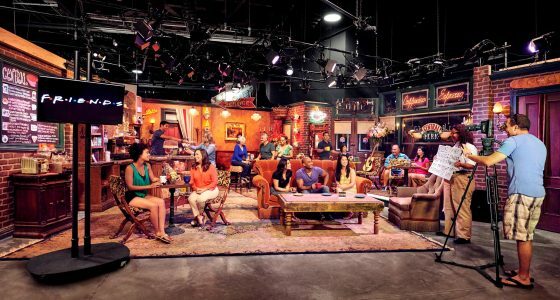 This tour is 3 hours, $99.00 per guest with a 2 guest minimum, and 20% off for groups of 3 or more. Do not leave Los Angeles without experiencing this epic combo package! 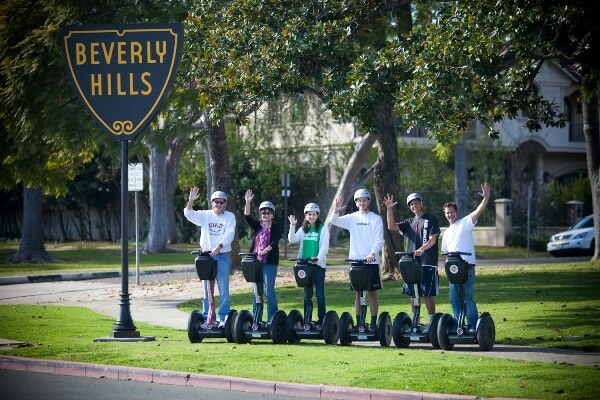 Here we combine our world famous Segway Tours with our most popular Private Tour in Los Angeles. 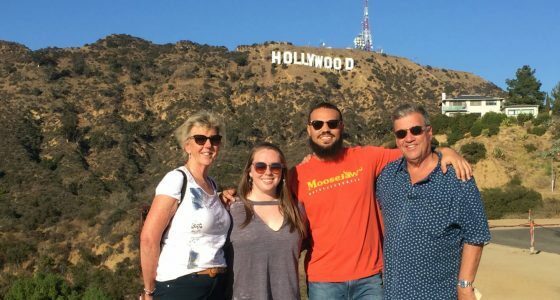 Enjoy a visit to the Hollywood Sign and spectacular city views from Mulholland Drive. 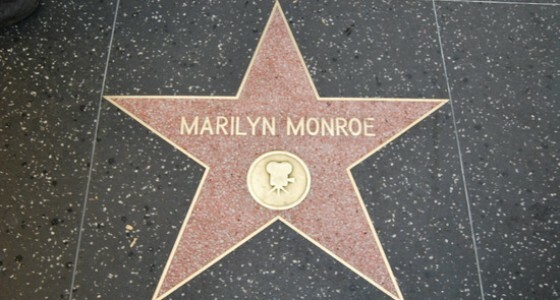 Beverly Hills, Rodeo Drive, The Sunset Strip, and the Hollywood Walk of Fame are all highlighted here. Enjoy our entertaining, knowledgeable, and friendly local tour guides. Discover iconic landmarks, architectural wonders, famous neighborhoods and film locations. 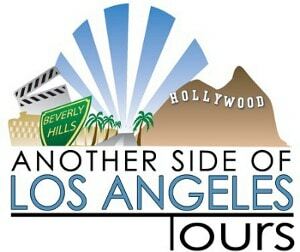 Book the best and most comprehensive tour in L.A.
We are here to make your Los Angeles experience the best that it can be and save you money while we are at it! Especially when you have a big family or group that wants to do something fun.